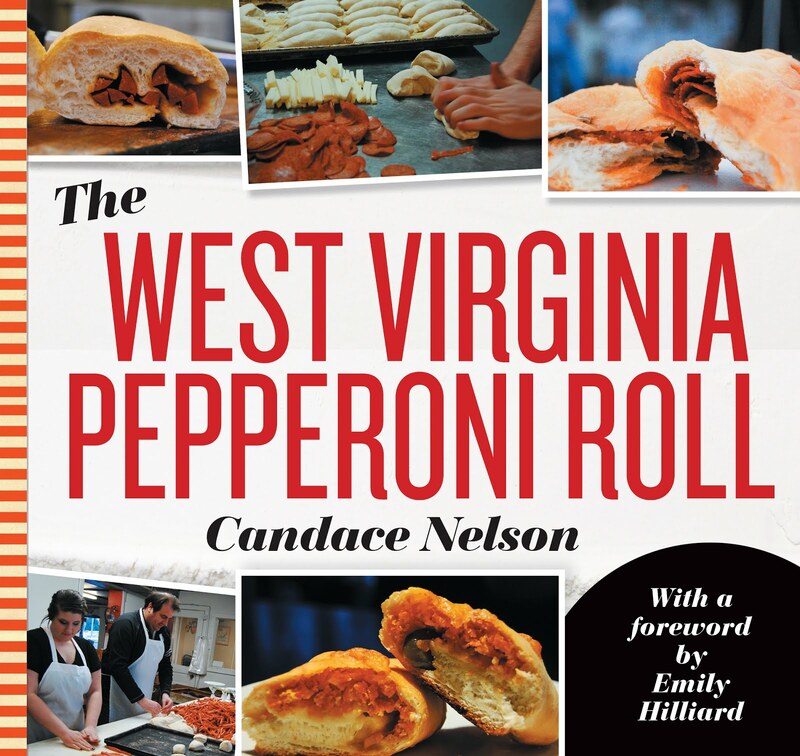 It seems like every region has a hot dog that it's known for. 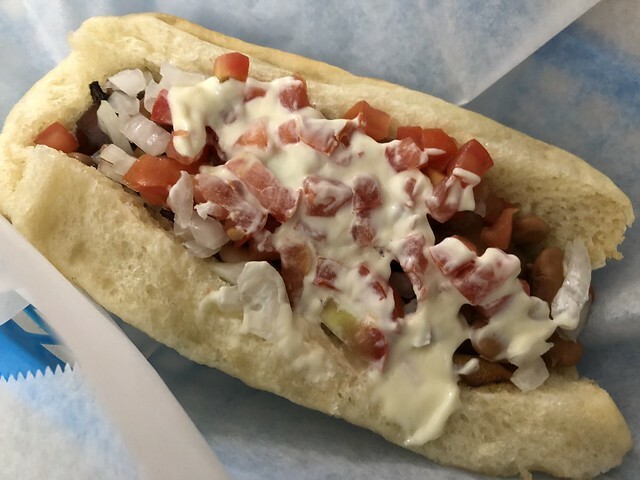 In Arizona, the Sonoran hot dog is king. 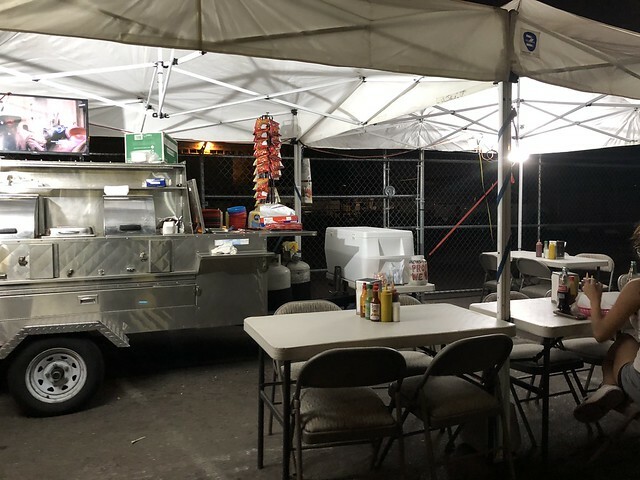 We walked about a mile through a suburban neighborhood (maybe not our best decision) until we ended up at this food cart that had a few patrons already enjoying their dogs. Nogales is known for their hot dogs in this area, so it was worth the trek. The hot dog had bacon, beans, onions, tomato and mayo. Now I know that all sounds a little crazy, but it was actually really good!